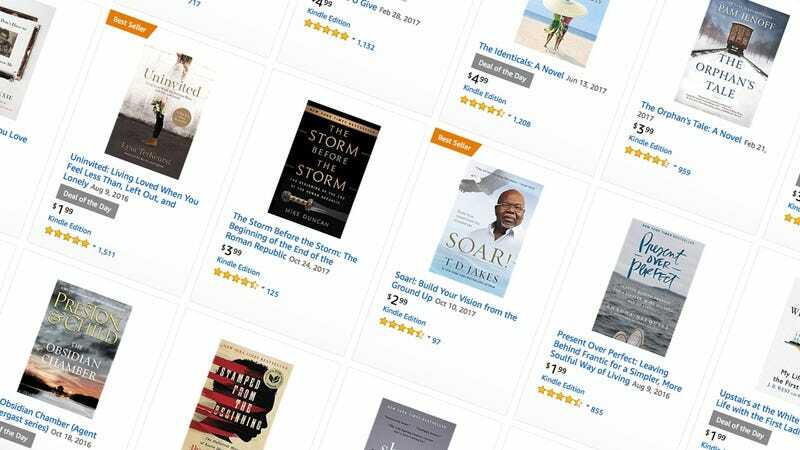 If you found a new Kindle under the tree yesterday, Amazon’s running another one-day book sale to help you fill it. This time around, the theme is New York Times Bestsellers, so you should have no trouble finding something of interest, be it a novel or nonfiction. A few ideas are below, but head over to Amazon to see the full list.